Your horse is more than just another animal, it may be a companion, friend and family member as well as a work partner, exercise buddy, business asset and show stopper. 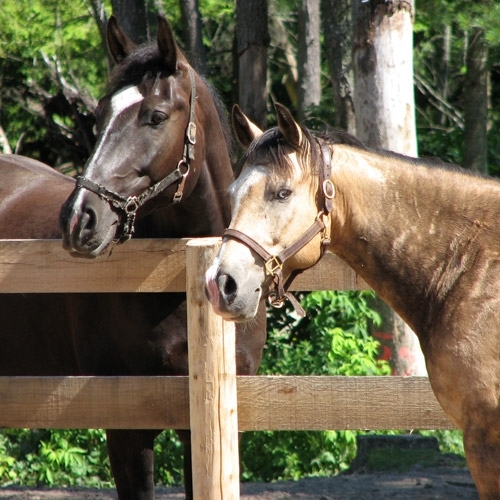 To keep your horse up to fulfilling all those roles, you need to have the proper tack, equipment and other gear for grooming, feeding, exercising and caring for your horse, whether you have a mature broodmare, a thriving stallion, an energetic gelding or a flirtatious filly. Fortunately, we are here to help!